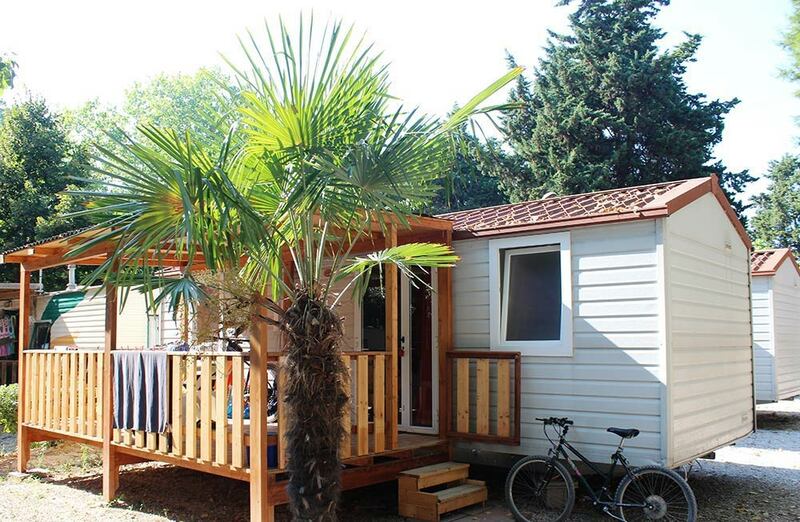 Camping Village Costa Verde is a campsite that overlooks the sea and is located in the beautiful town of Porto Potenza Picena, near Civitanova Marche. The resort is ideal for families with children looking for a quiet stay away from any risks. But also for all lovers of nature, sea and art, considering the proximity of many destinations of artistic and cultural interest that every year attract many tourists from all over Italy. 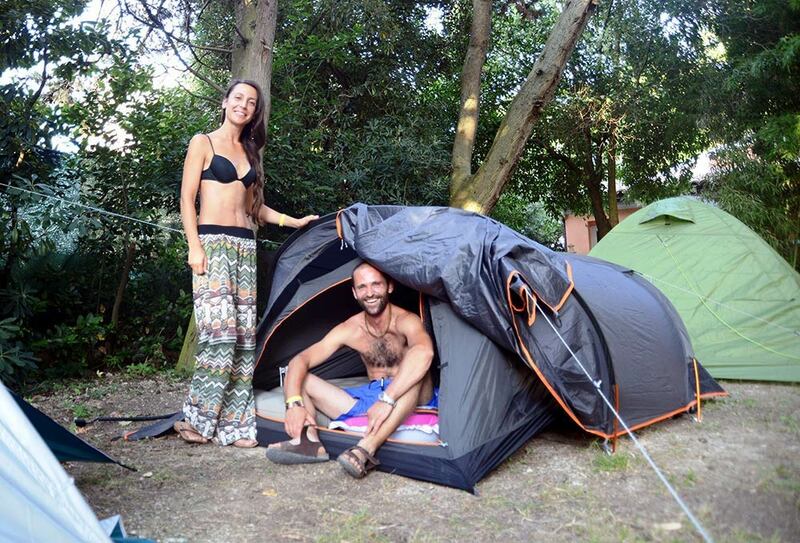 When you select Camping Village Costa Verde, you can specify the type of accommodation you prefer. 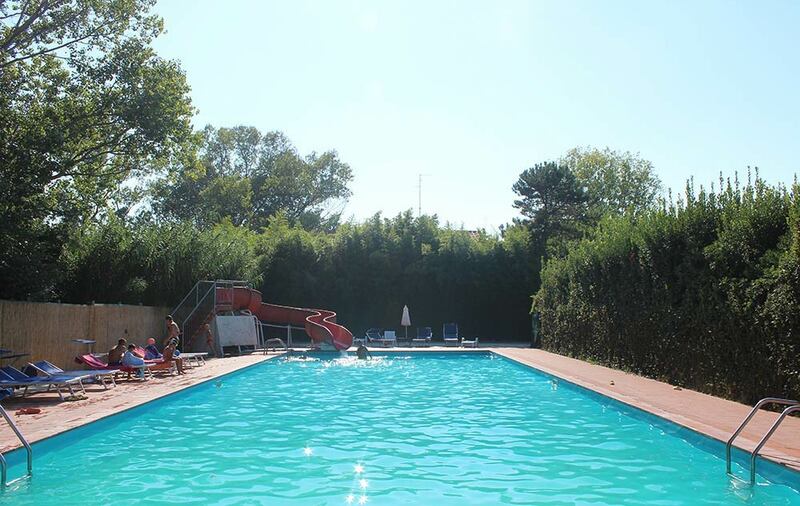 What's more, you will have the opportunity to take advantage of numerous fabulous services: from the village bar to the staff for the animation of children, not to mention the beautiful swimming pool with which the campsite is equipped. Moreover, in the immediate vicinity of the property, you can find two restaurants and a market.